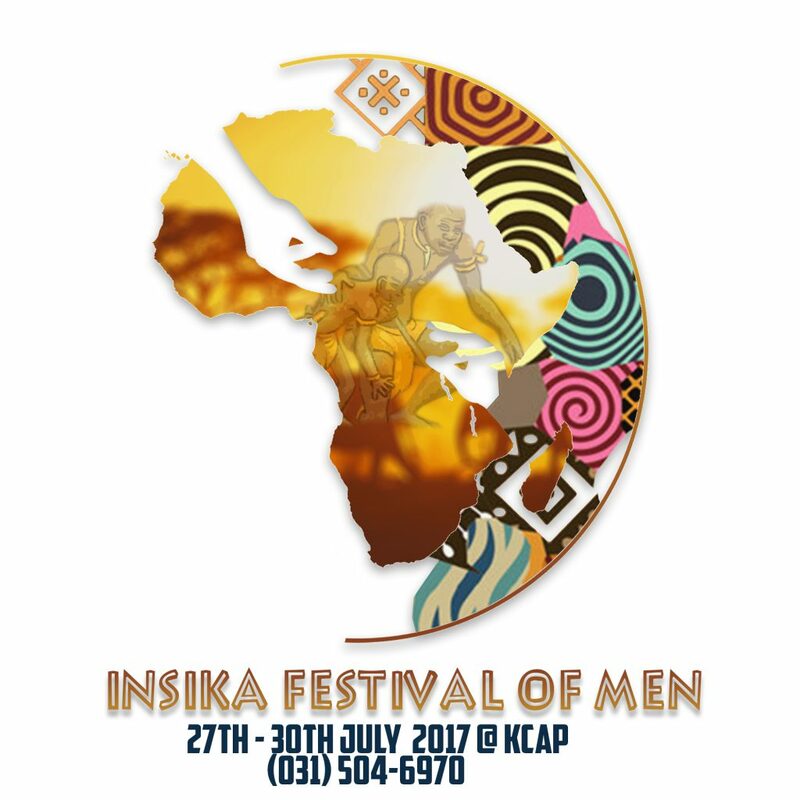 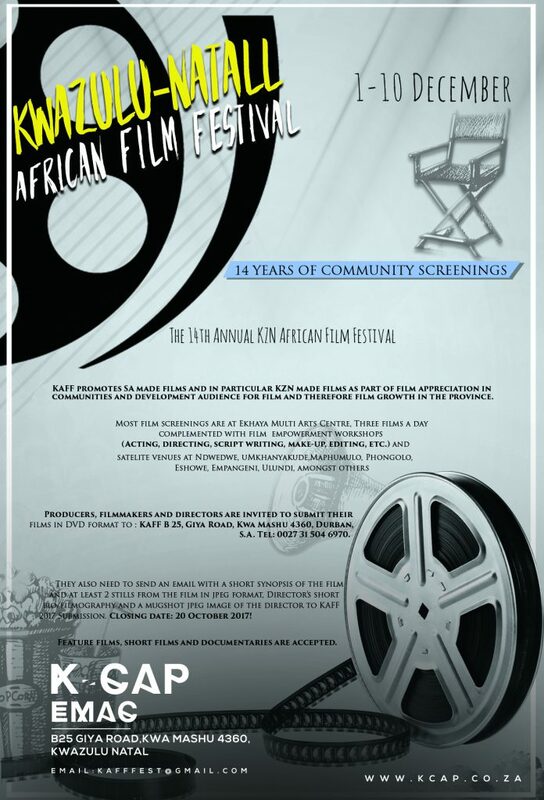 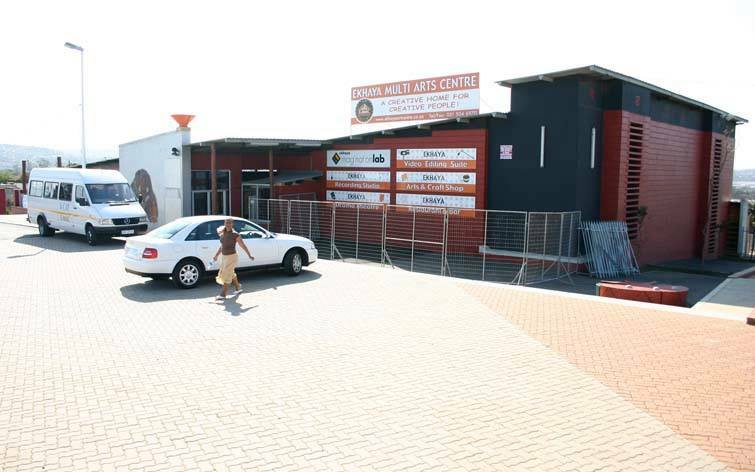 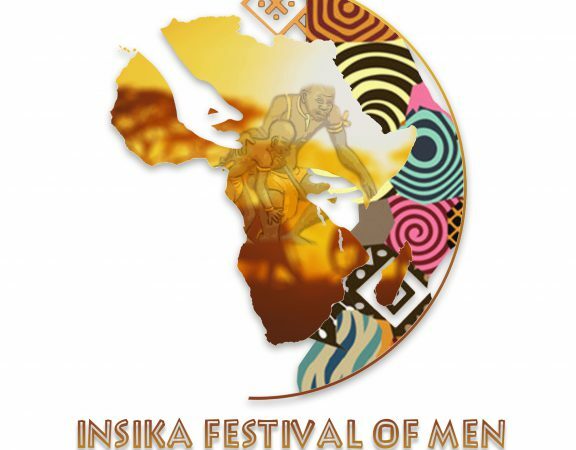 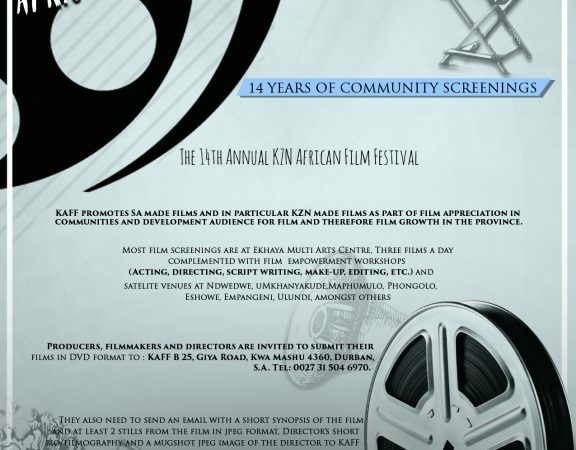 K-CAP’s undertaking makes the arts visible, valued, enjoyed, and easily accessed by the people of Inanda, Ntuzuma and Kwa Mashu (INK) area. 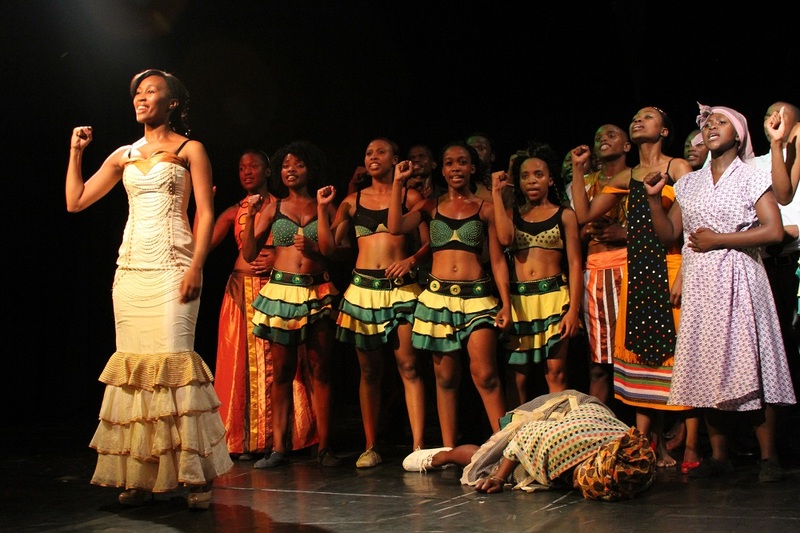 The Performing Arts Programme is K-CAP integrated arts approach towards providing and implementing best practice creative industry related activities for the benefit and empowerment of young artists in the community as part of nurturing talents, widening career opportunities and audience development. 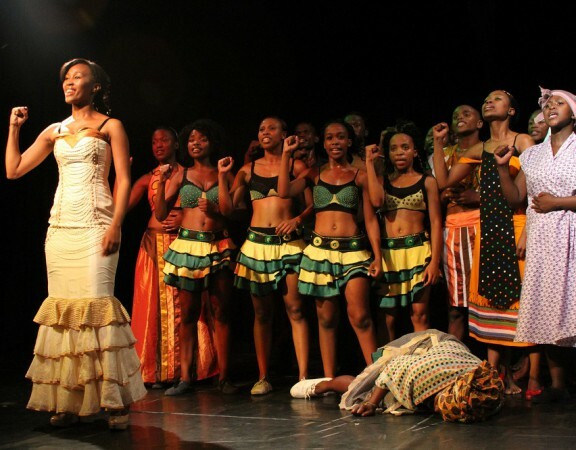 Most of the Programme’s trainees are with the Lion King Musical in various countries.